A cover letter perfectly crafted for the HR sector. Watch the job offers flow in! 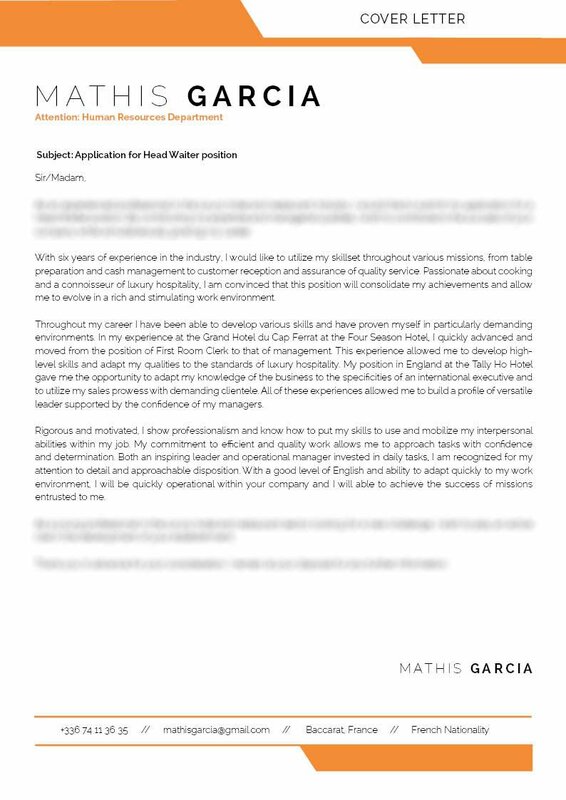 Cover letter to download "Head waiter"
This cover Letter may look normal and standard at first, but the use of different colors and font styles make this template more original and eye-catching! 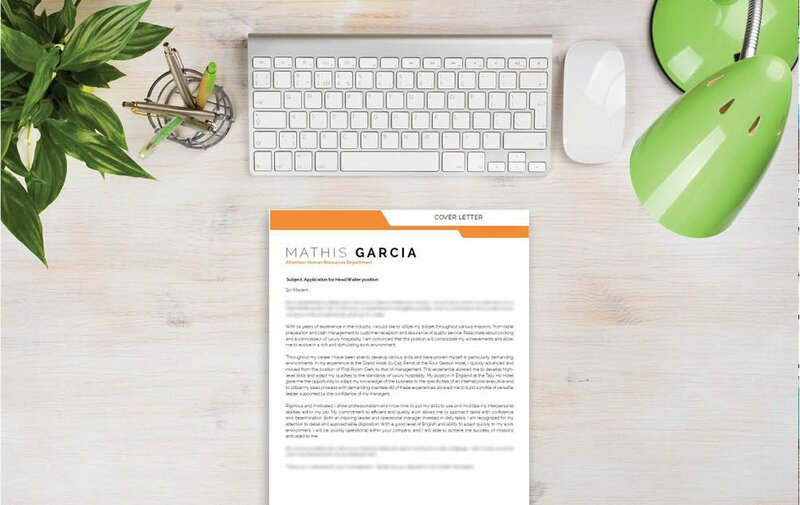 Because of its creative and original design—this coveletter template can be used for a job in the Human Resources Department and is ideal for applicants that have a great set of qualifications such as yourself since it lists down all the pertinent information within a well-structured and comprehensive format. That dream job is closer to reality! But don't just list down all your skills and experiences. Select what is most relevant to your current potential employer. 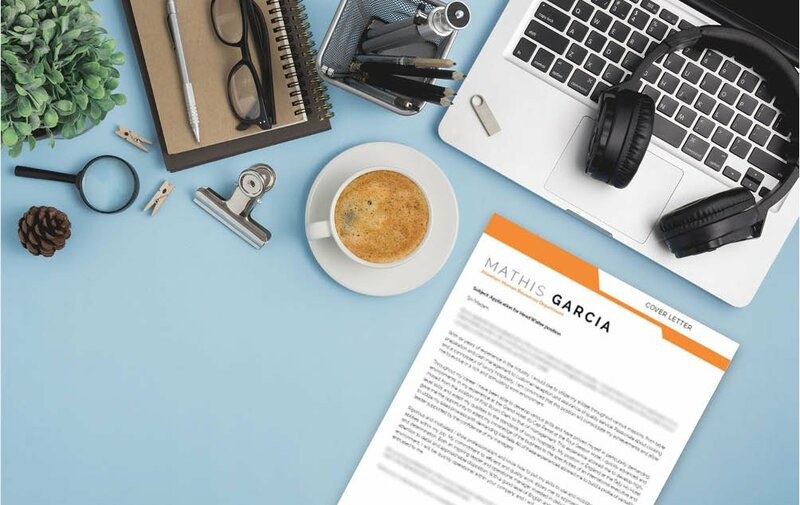 In-coming resumes are typically reviewed for about 10-30 seconds, so make an effort in determining which points or phrases in your cover letter that most strongly support your current job search objective. 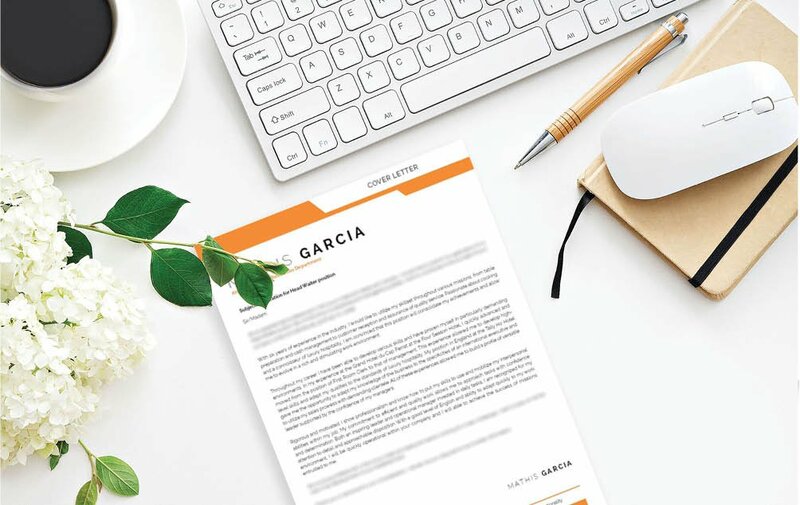 Put these points on parts of your resume that are more apt to be read. This is your hook for the reader and the rest of your cover letter just reels them in.